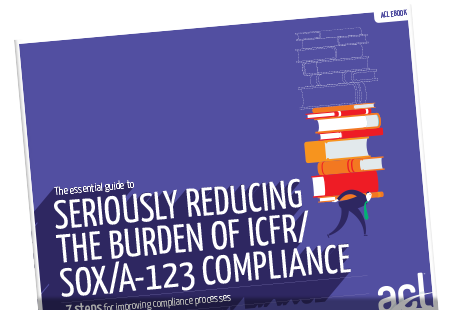 The complexities of today’s IT risk and regulatory environment is constantly increasing, and IT professionals are finding it more and more challenging to stay on top of every regulation, remain audit ready, and safeguard their organization’s most important assets. 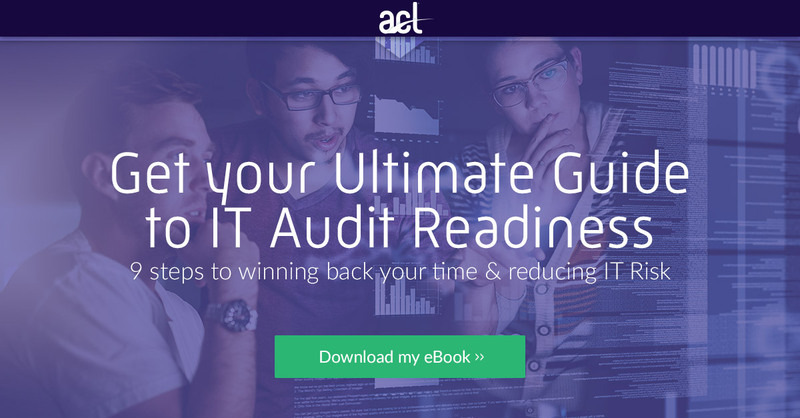 The idea of achieving and maintaining a state of IT audit readiness may seem impossible, but there are processes to help your IT department successfully maintain well-documented and well-managed controls while minimizing negative audit findings. Like most business functions, finding the right technology to achieve this is critical.